OD Day 4: FINALLY!!! We’ve determined the orbital elements for our asteroid and their accuracy is incredible! Yaaaaay! 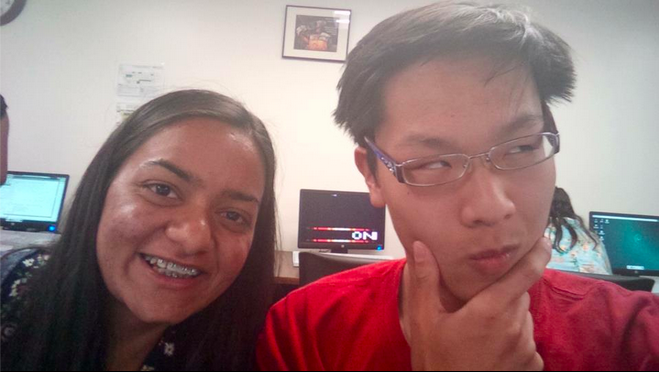 In celebration, we have taken a picture of myself being very happy and my team mate Steven wearing my glasses.